I have big headed ant all around my house and making their way into the house. I have scattered Invict Blitz all around the perimeter of the house and in areas that I have found nest and satelite nests. The problem with scatter baits, is that most of the time, they have to be continually applied to provide control. Once they get wet, the effectiveness is gone. Invict is a great product, but probably not the best for Big Headed Ants. Consider investing in and using the KM Ant Pro System. 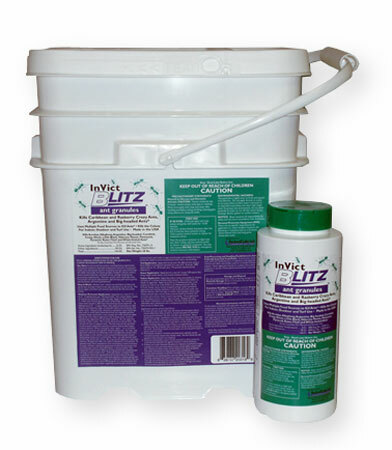 This system provides continual control of ants 24/7 and the bait only has to be reapplied every 3 months. The fastest way to get immediate control is to spray a product called Fuse around the home and on the lawn. This can be done every 6 months. There are no other products that I would consider to be worth using for Big Headed ants. Hope this helps.